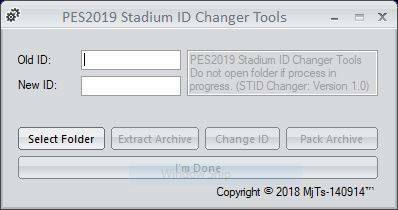 A simple tool from MjTs-140914 to change your PES 2019 Stadium ID Easily. 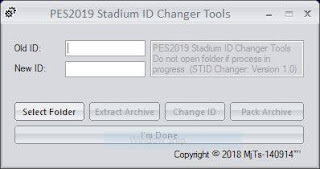 Easy Change all ID in stadium except stadium db. 5. 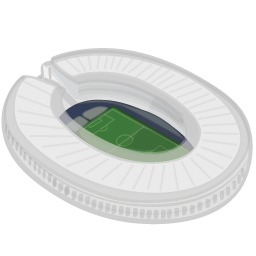 Now repack the new stadium folder with CRI Packed File Maker and it's ready to use !